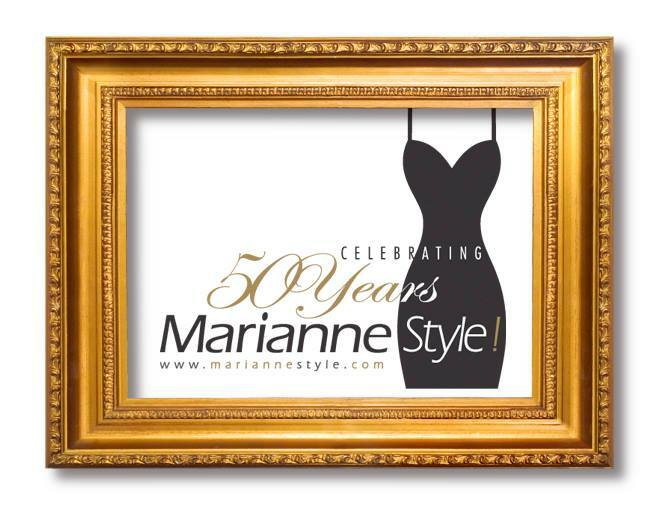 A 52-year family tradition of offering women the fashionable choices they love to wear. Featuring Frank Lyman Designs, Tricotto/Jane&John,Yoga Jeans, Cartise, Leo Ugo Paris, Parkhurst Sweaters, Nikki Jones Coats. We specialize in The Frank Lyman Collection . We value your trust and promise superior customer service and immediate reply to to all your e-mails and questions .